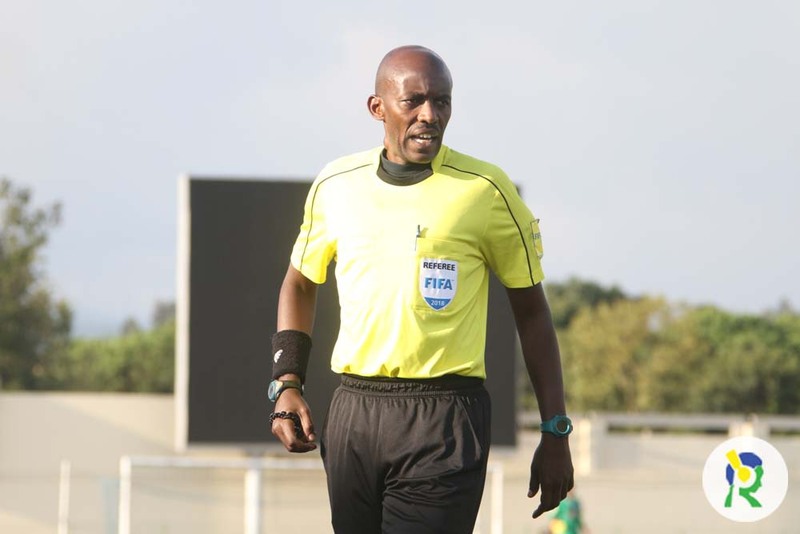 Rwanda’s internationally accredited football referee Louis Hakizimana is among officials picked by CAF to receive first-hand training on the processes and technological aspects of the Fifa renowned Video Assistant Referees (VAR). VAR is a football assistant referee who reviews decisions made by the head referee with the use of video footage and a headset for communication. In 2018, VARs were written into the Laws of the Game by the International Football Association Board (IFAB) following trials in a number of major competitions. Fifa officially approved the use of VAR for the 2018 Fifa World Cup during the Fifa Council meeting that same year. The 2018 Fifa World Cup in Russia became the first competition to use VAR in full, at all matches and in all venues. Hakizimana who has officiated CAF Champions League, Africa U-23 Qualifiers, Africa U-20 Cup of Nations, World Cup qualifiers, Africa Cup of Nations qualifiers and multiple international friendlies, is set to join a team of 19 Fifa-accredited African referees that will receive intensive training on all aspects of VAR and its role in modern day football. With Confederation of African Football (CAF) set to introduce VAR at this year’s Africa Cup of Nations in Egypt, Hakizimana will be among 19 fellow elite referees who will converge in Johannesburg, South Africa from 26-30 of this month to receive training on the use of VAR and the impact in has on referees’ decisions ahead of the continent’s biggest football showpiece. A total of 22 assistant referees will also attend the VAR course. The role of the VAR is to assist the referee to determine whether there was an infringement that means a goal should not be awarded. As the ball has crossed the line, play is interrupted so there is no direct impact on the game. VAR also helps in ensuring that no clearly wrong decisions are made in conjunction with the award or non-award of a penalty kick amongst other important decisions.